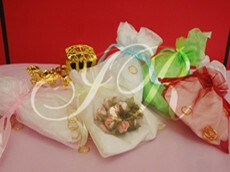 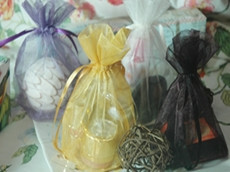 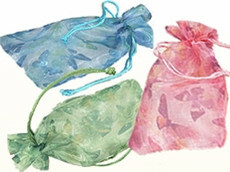 Organza Bags $.07 Each. 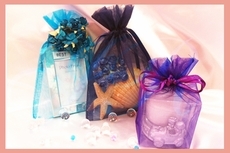 Huge Sale Click here for all sizes 2"x2" 3"x4" -22"x 25"
Free Shipping for Favor Bags Order Over $35.00. 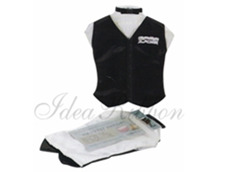 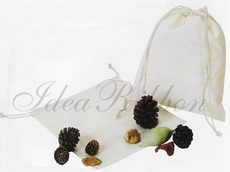 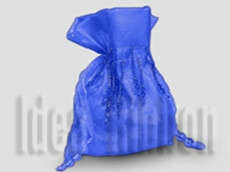 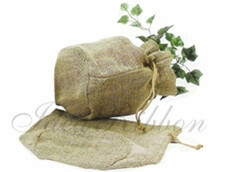 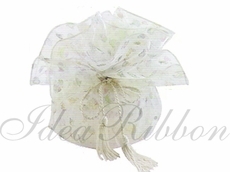 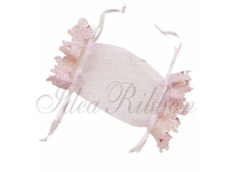 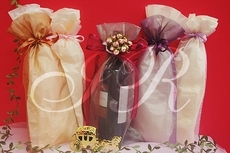 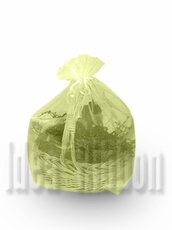 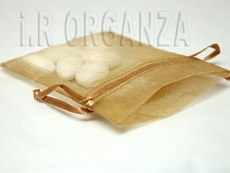 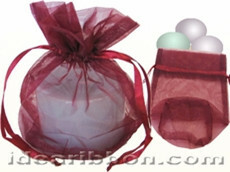 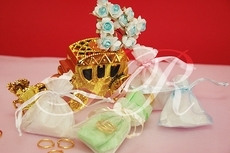 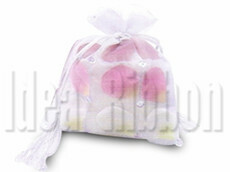 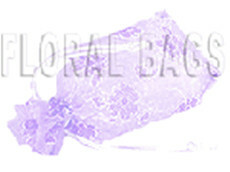 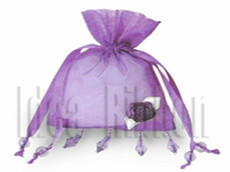 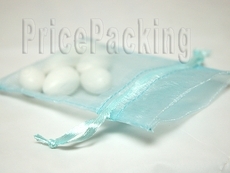 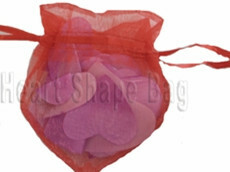 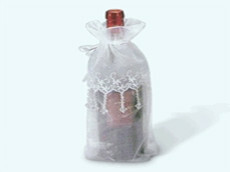 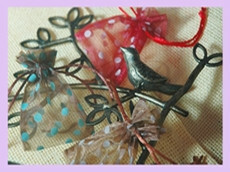 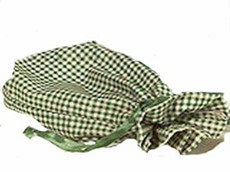 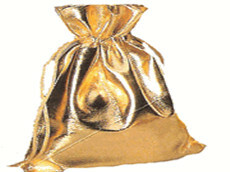 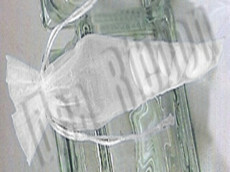 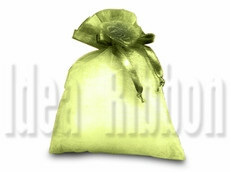 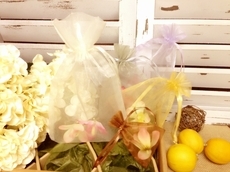 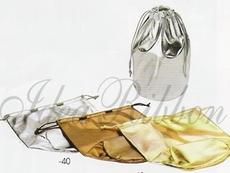 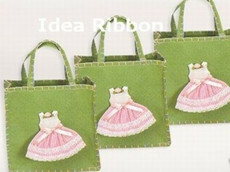 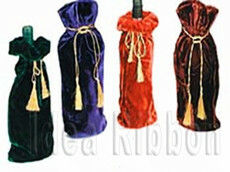 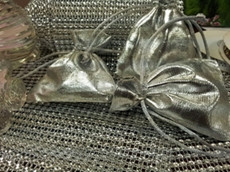 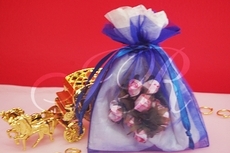 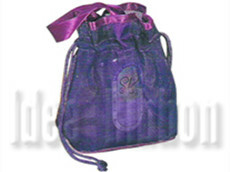 Organza bags from IdeaRibbon are made from the highest quality materials. 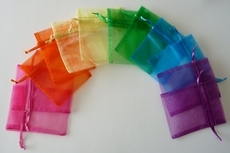 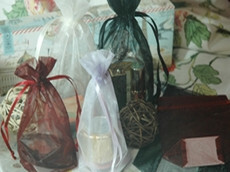 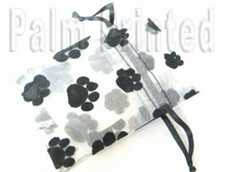 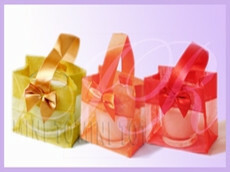 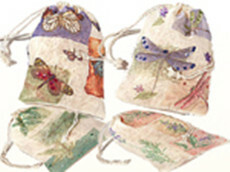 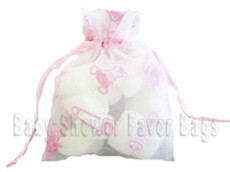 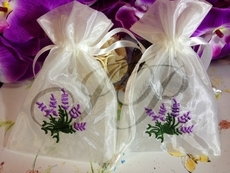 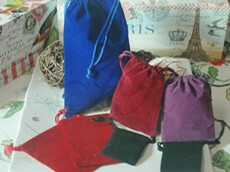 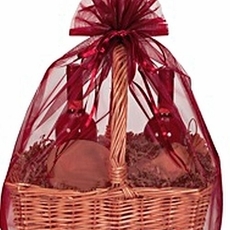 Starting from $0.07 each, these favor bags are favorites for gift wrapping and storing. 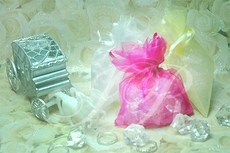 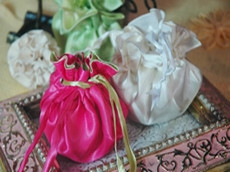 Anything from candies to jewelry fit inside, and they are perfect for handing out at weddings and other events. 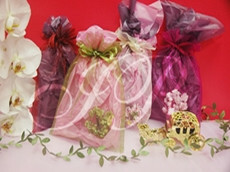 12" x 14" 5" x 7"
20" x 21" 6" x 10"
22" x 25" 6" x 15"
5.5" x 10" x 2"
10% off when you buy 4+ packs!